Meghalaya, an abode of clouds, charms nature lovers with its untouched beauty. The diverse topography of this north-eastern state lets you experience the most unseen facades of nature. 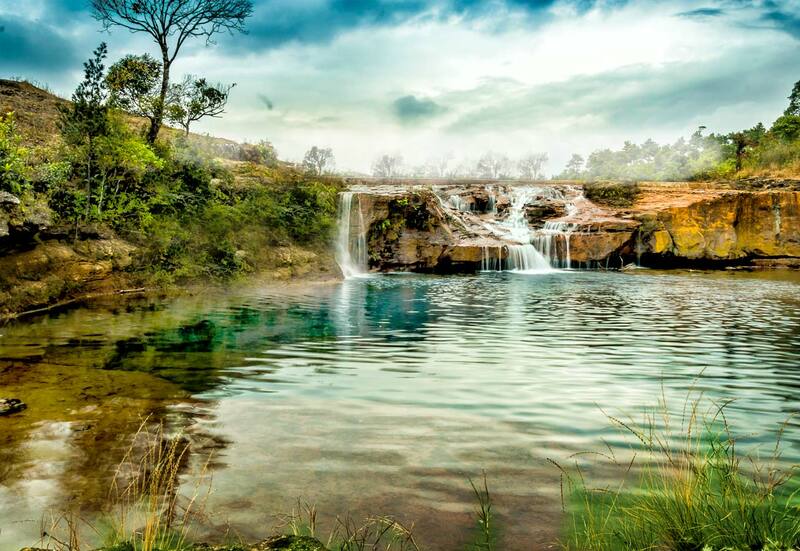 The north-eastern state of Meghalaya has bounty of nature sprawling all across it. This abode of clouds seems like a heaven for serenity lovers where they can experience some unseen facades of nature at its best. Meghalaya weaves together the most beautiful places to visit some of which include Shillong, Cherrapunji, Tura, Williamnagar, etc. It is also a great place to challenge the daredevil inside you by partaking in numerous adventure activities like mountaineering, rock climbing, trekking, hiking, etc. Endowed with incredible natural beauty, Meghalaya is one of the most beautiful states in Northeast India. Meghalaya has great tourism potential, which is still untapped and unexplored. Meghalaya is a region of great scenic beauty; a panorama of lush, undulating hills, fertile valleys, 250 species of orchids, meandering rivers, waterfalls, sparkling mountain streams and lakes. The Meghalaya attractions include mainly the innumerable tourist places that form the backbone of Meghalaya tourism. 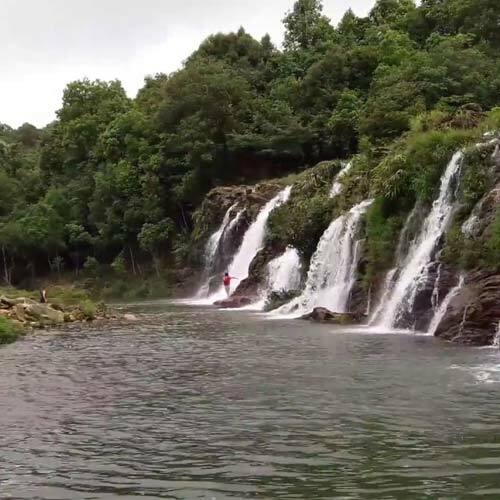 Meghalaya tourism is also emphasizing on adventure tourism that includes trekking, caving and water sports. Meghalaya meaning the 'abode of clouds' offers pleasurable holidays to its visitors. Indulgence of the locals in music and dance is deep. Its scenic beauty is next to none. 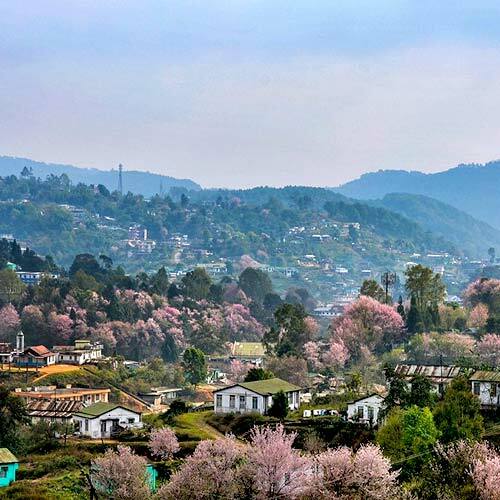 Shillong and Cherrapunji in Meghalaya are its two cities that refresh your mind and revive your soul with its natural beauty and pleasant climate. Jakrem and Tura are other important places. 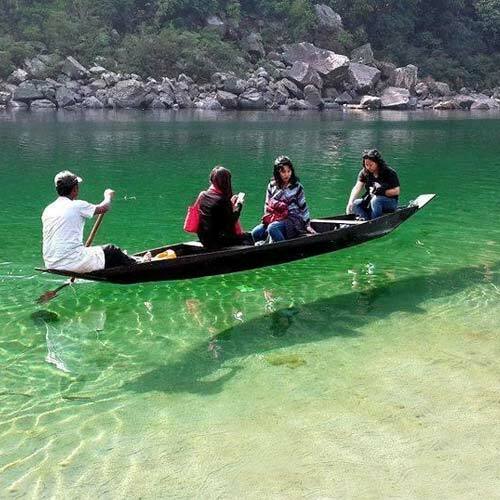 Meghalaya offers attractions that leaves the visitors bewitched. Lakes, caves waterfalls namely elephant falls, seven sister falls seem beautiful. It offers ample opportunities for adventure sports.